Through our company sponsored CDL training program, Driver Solutions will help you find a truck driving school in the Kansas area to help you get a Class A CDL. 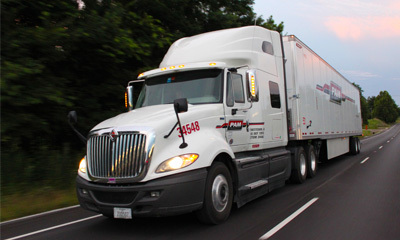 Next, you’ll be ready to hit the road as a professional truck driver making up to $60,000 in the first year! Apply today with Driver Solutions so we can help you find the best truck driving job near Kansas. 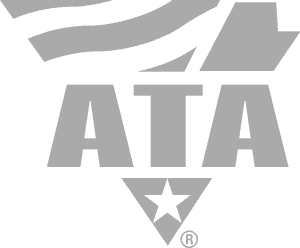 Once you complete our secure online application, you’ll be able to schedule a time to speak with one of our representatives who will arrange for you to get sponsored CDL training in the Kansas area. 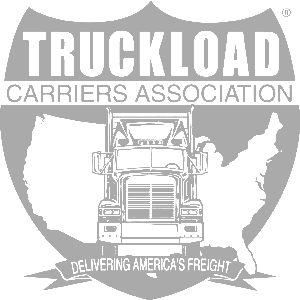 See All Truck Driver Job Openings Here! 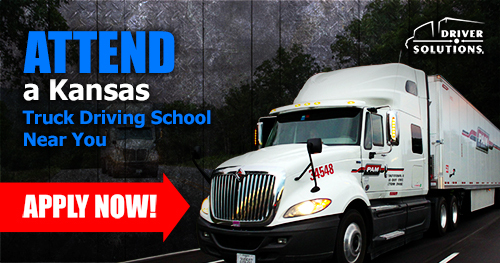 Start Kansas Truck Driving School Now! It all begins with our online driver application. 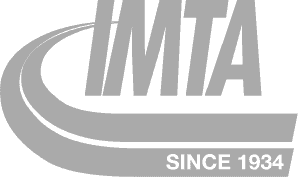 It’s the first step in setting yourself up for a successful, long-lasting career in the trucking industry!